Rachel came to NC Tech in 2008 and served different roles within the organization over six years, mainly as the Events Manager. 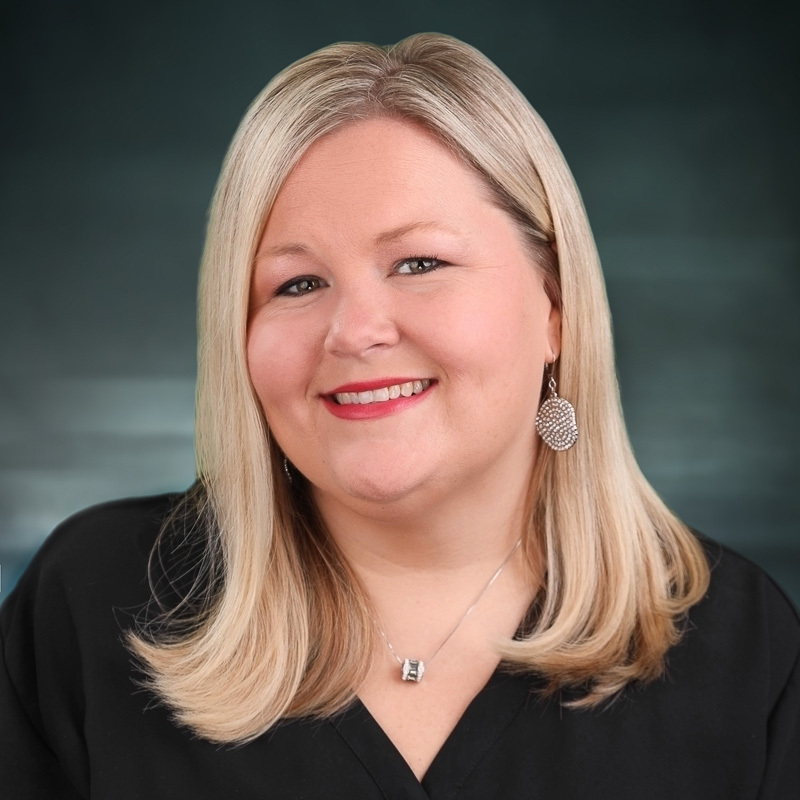 She has recently rejoined the organization as the Marketing and Communications Consultant managing NC Tech’s digital footprint and communications. Favorite thing to do when not at work? Spend time with kids, volunteering with the PTA, and redesigning our recently purchased home. First concert you attended? Who can remember? Favorite concerts were Lionel Ritchie and Michael Buble. Your go-to joke: I leave that to my kids and their dozens of JOKE BOOKS! When/where/who would you choose to visit in a time machine? Ireland! Most incredible thing learned at NC TECH? Love watching many of our members help other members in their professional careers. Uplifting one another through sharing contacts, knowledge or just offering advice.